USBtoCloud is an easy to use automatic cloud backup for your portable media. A. Insert your USB drive. E. Choose the preferred cloud storage for your backup. 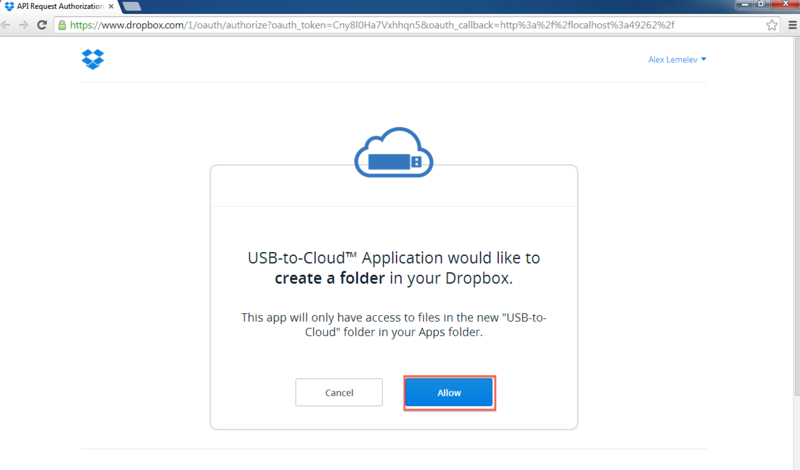 F. On first use you need to provide credentials for the selected cloud application (Dropbox page is shown below, as an example only). That’s all. It’s that easy. Now you should be able to see USBtoCloud application is backing up your files (blue circle). When the backup is done, the icon will change to a green circle with a checkmark. 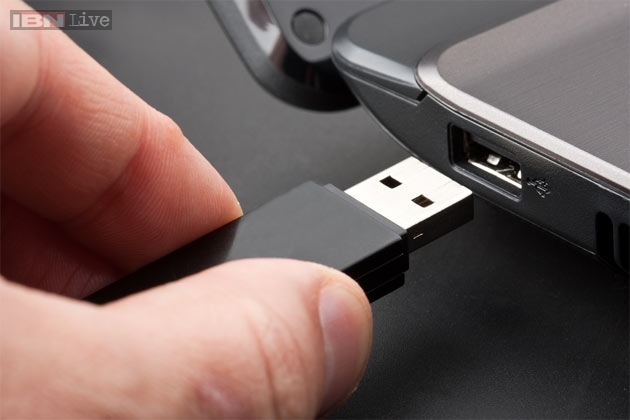 You can unplug your drive now if all documents on the external drive have been closed.